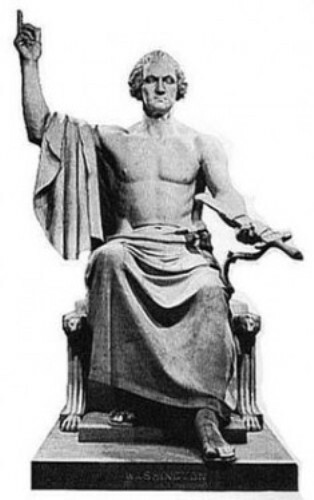 Cincinnatus was against the plebeians. Cincinnatus decided to live in a small farm after the death of his son, Caeso Quinctius. His son was sentenced to death. Therefore, Cincinnatus had to live a simple life. He became a dictator of Rome because of an invasion. He was called to serve the state. But he resigned two weeks later after he defeated the Volscians, Sabines, and Aequians. The resignation of Cincinnatus was viewed by the historians as the good example of leadership for he had no personal ambition. He showed the modesty, civic virtue and goodness. Due to his wonderful virtue, there were several entities and organizations named after Cincinnatus. Caeso Quinctius often made the plebeians went out of the forum. Due to his action, Caeso had to face the capital charge in 461 BC. He decided to escape to Etruscans after he was released on bail. 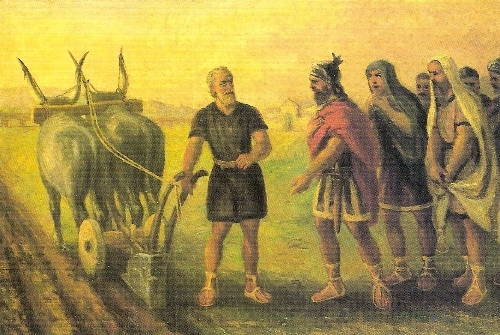 Cincinnatus had to sell lands and lived in a small farm because he had to pay the immense fine for his son. Cincinnatus was appointed as a consul. 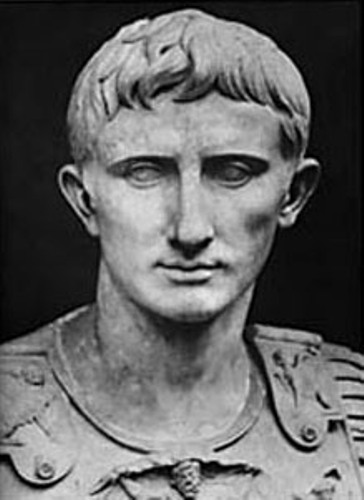 Plebeian Tribune Gaius Terentilius Harsa was considered as the main opponent of Cincinnatus. The Romans opposed Sabines and Aequi in 458 BC. An army was prepared to fight them by consul Minucius Esquilinus. However, the Aequians were able to trap the Roman army when they were at Alban Hills. Check facts about Charles V here. The senate was panic when they realized that the army was defeated by the Aequians. Therefore, Horatius Pulvillus was nominated to become a consul. But he nominated Cincinnatus as the dictator. 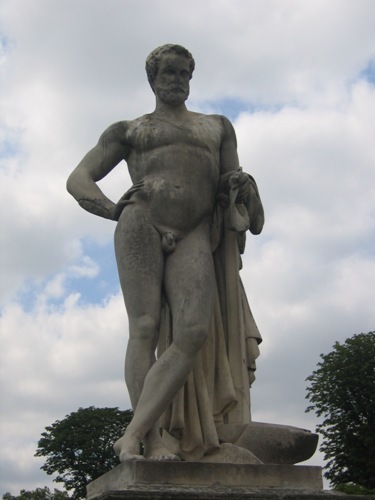 During the Battle of Mons Algidus, Cincinnatus was the leader for the infantry of the fighting against the Aequi. Tarquitius became the leader for the cavalry. He was one of the best soldiers in Rome. Get facts about Cicero here. The Roman soldiers enjoy the victory against the Aequi for they had double attack. 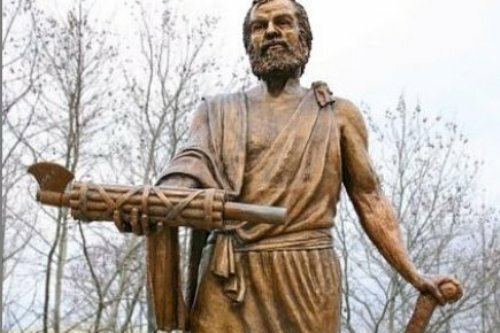 Do you have any comment on facts about Cincinnatus?